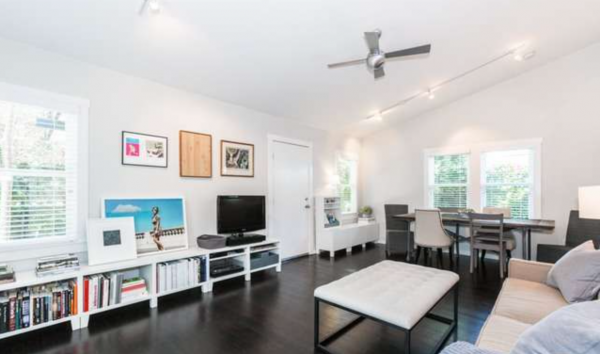 If you enjoy living alone and are looking to own a stylish home, by all means check out the beautifully updated Echo Park bungalow at 1609 Scott Street. 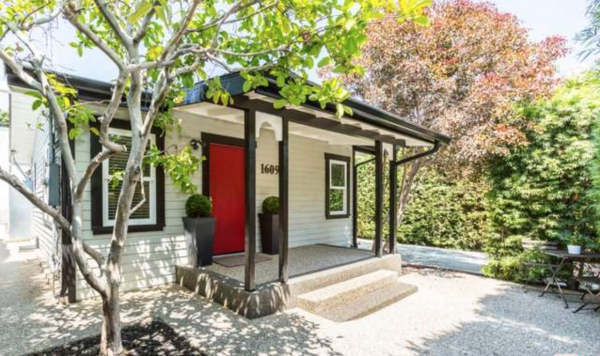 While its exterior may give away its period 1924 character, inside is a whole different story. 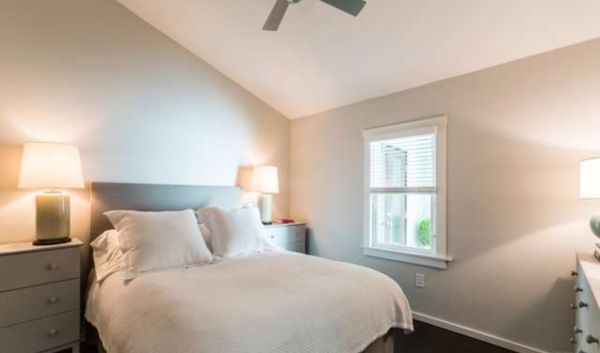 With 1 bedroom, one and a half baths and an asking price of $599,000, it better bring something significant to the table–and, it delivers. Though dark hardwood floors tend to make a space look smaller, the numerous windows and vaulted ceilings make for a perfect counter balance. Sure, nobody will mistake this space for grandiose, but your neurotic claustrophobic friend should feel at ease. If they don’t, send them to the well-appointed kitchen for a drink. 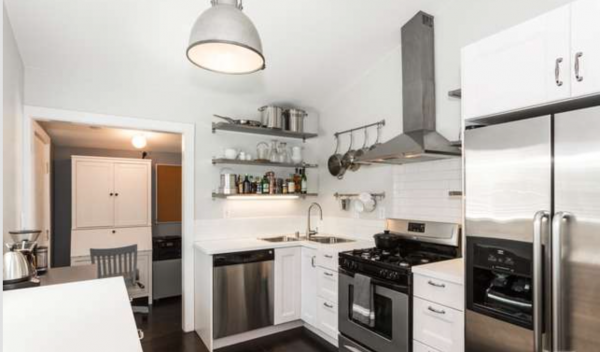 With nonporous countertops, stainless steel everything and plenty of cabinet space, finding a glass for their cocktail will help distract them. The bedroom is more than adequate with plenty room for large furniture. But you say you are a fashionista and no amount of dresser space will hold that which you cherish? 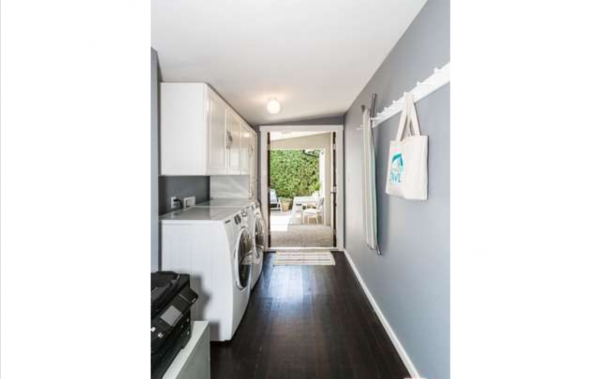 Well, amongst that 850 square feet of home, is this abundant walk-in closet. BOOM. 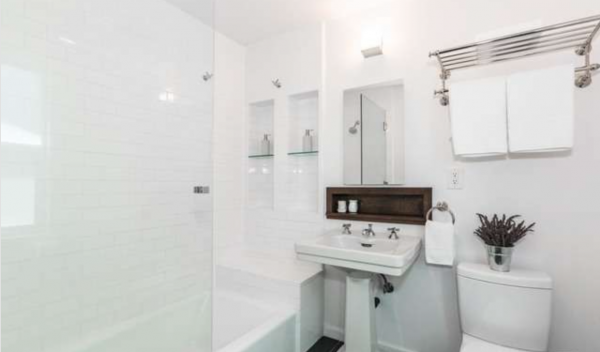 The half bathroom makes the term “water closet” seem large, but the full bathroom is rather nicely appointed with clean fixtures and room to…think. 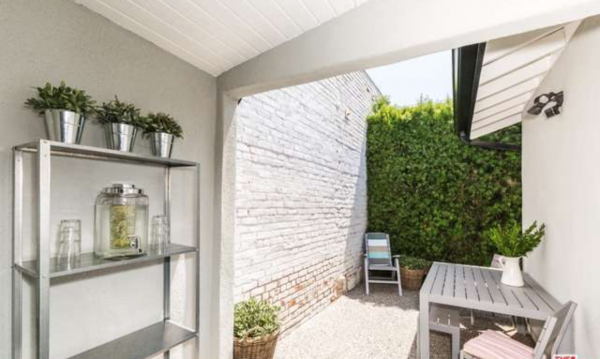 Okay, so yard might not be a but of an exaggeration, but there is a private outdoor space large enough for a nice dinner or meditation or what not. You get the idea. Alyssa Valentine & Courtney Smith of Nourmand & Associates have the listing.